Diabetes. For some, this is just a word. For those who suffer from it, it’s a life sentence. 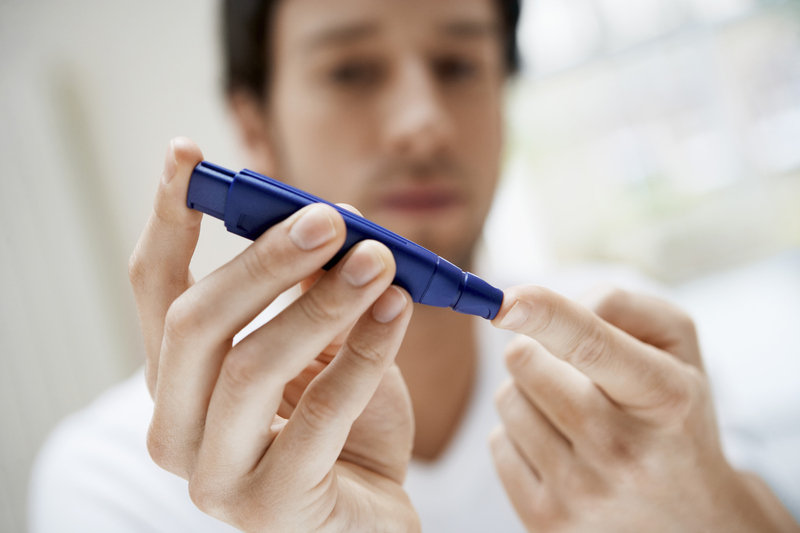 Diabetes is one of the most dangerous and disabling diseases you can acquire. It can result in a loss of vision, your kidneys, and even your limbs. And it can lead to heart attack or stroke. Currently, 1 in 10 Americans has diabetes, and the Centers for Disease Control and Prevention predicts that this will increase to 1 in 3 by 2050 if current trends continue. Let’s face it: we live in a culture of excess and convenience. Fast food chains are on every corner. When we turn on the TV, we are bombarded with food advertisements, which are a far cry from food found in its natural state. Take a look at a chicken nugget and try to find its resemblance to a chicken. Prepackaged and processed foods have lent a hand in creating convenience for those on the go or in a hurry. High in calories but low in essential nutrients, these foods are propelling us into debt. A national health debt, that is. The best way to fight diabetes is to simply prevent it from happening in the first place. Diabetes is sometimes hereditary. However, it is most commonly a result of the way you take care of — or fail to take care of — your body. No wonder then that the #1 Rule of diabetes prevention is: Weight Maintenance or Loss. Exercise. A minimum of 30 minutes per day, 5 times a week. Eat healthy. Lots of fiber: keep the peels on fruits and veggies whenever you can. Fiber helps keep your blood sugar levels stable and therefore, fights weight gain and promotes weight loss. Skip the sugar substitutes. Sugar substitutes actually spike your blood sugar higher than natural sugar. You can’t trick your body with sweet alternatives, but nice try. Don’t diet. Don’t skip the things you love. You’ll end up binging if you do. See your doctor regularly. The American Diabetes Association recommends blood glucose screening if you are age 45 or older and overweight, or if you are younger than 45 and overweight and have an additional risk factors for Type 2 Diabetes, such as a family history of diabetes or a sedentary lifestyle.